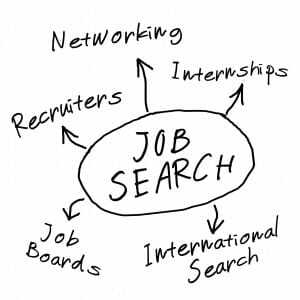 SUCCESSFUL JOB SEARCH is way more than just applying for jobs online and waiting. Did you know that networking allows more people to find jobs compared to any other way? We'll walk you through all the best and most effective job hunting techniques to assure your success! 2 Weeks of support to guide you along the way.